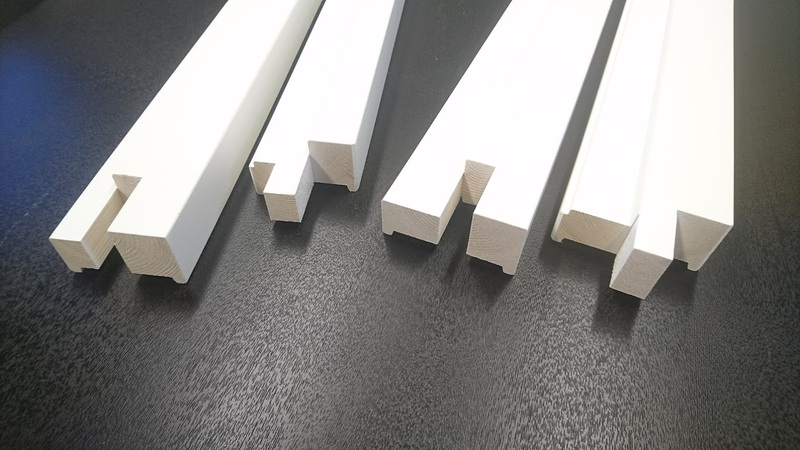 — All Kinds of Door Frames. We manufacture high-quality wooden interior and exterior door frames for domestic and various export markets. 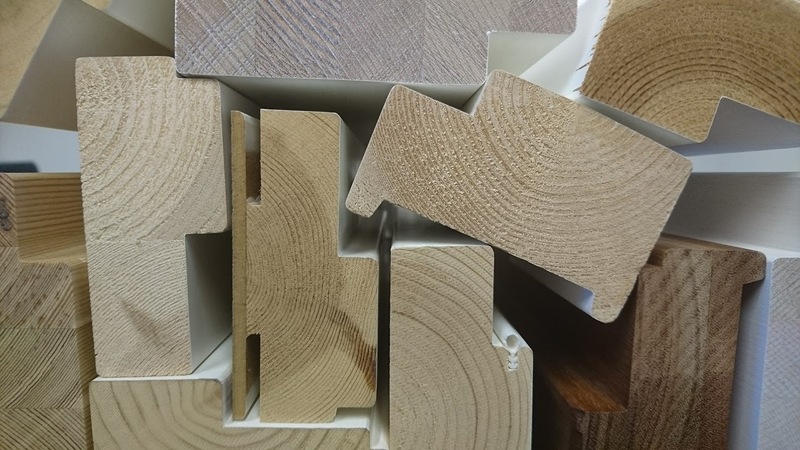 Our raw material is Finnish sawn timber of pine and spruce. 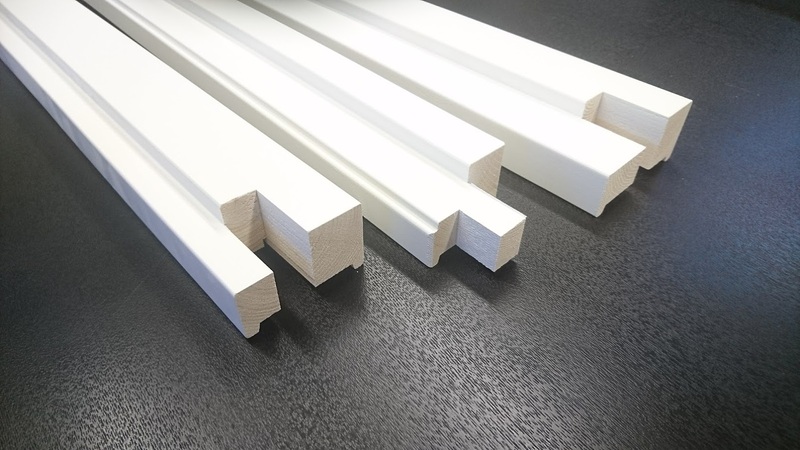 Our modern and versatile production facitities enable us to offer large selection of door frames according to customer specifications. 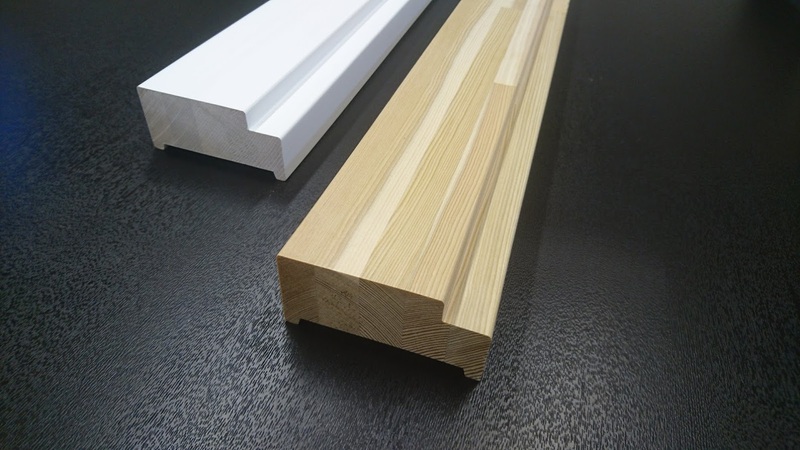 Our customers include door manufacturers, importers, construction product wholesalers and retailers. 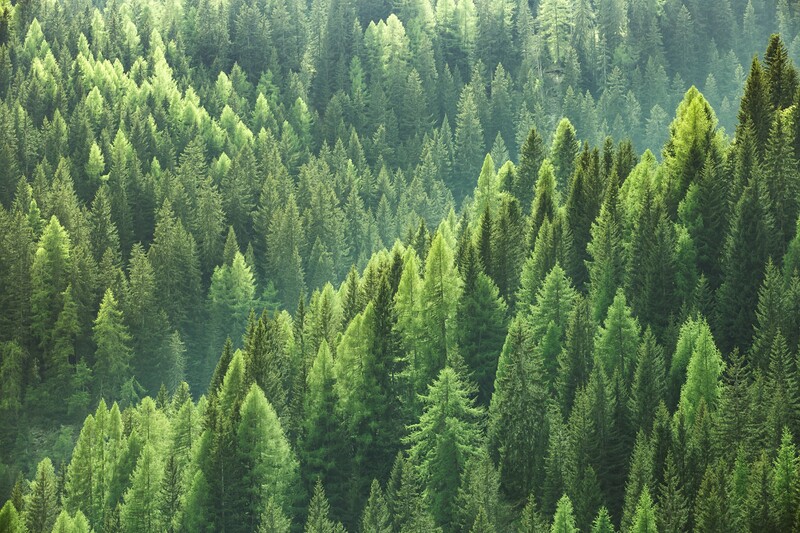 Our company has CoC certification for both PEFC and FSC certified products.